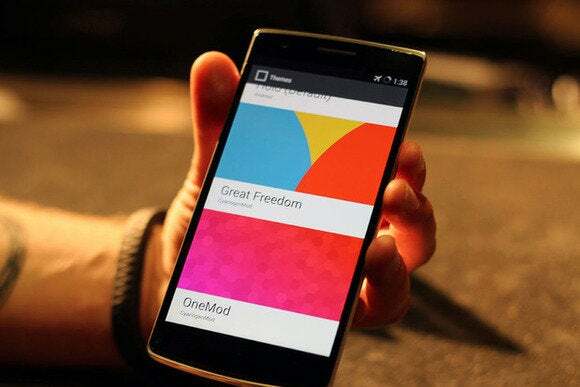 OnePlus One was an internet sensation for atleast 3 months before its launch. Several Leaks and rumors surrounding the announcement of one of the most cheapest flagship device of 2014. However, it got lost somewhere between a weird invite system and software issues. However, OnePlus have confirmed that its phone will be updated to Android L.
This news was posted and later confirmed on the OnePlus One forumwhere the company claims it will update the Phone within 3 months of its availability. This comes as a respite for customers who might have had qualms of getting stuck with Android KitKat based Cyanogen Mod 11S. This also means that the Android L Update for OnePlus One will be made by Cyanogen as well. This is quite contrary to the Approach Cyanogen have shown towards making Android L builds. 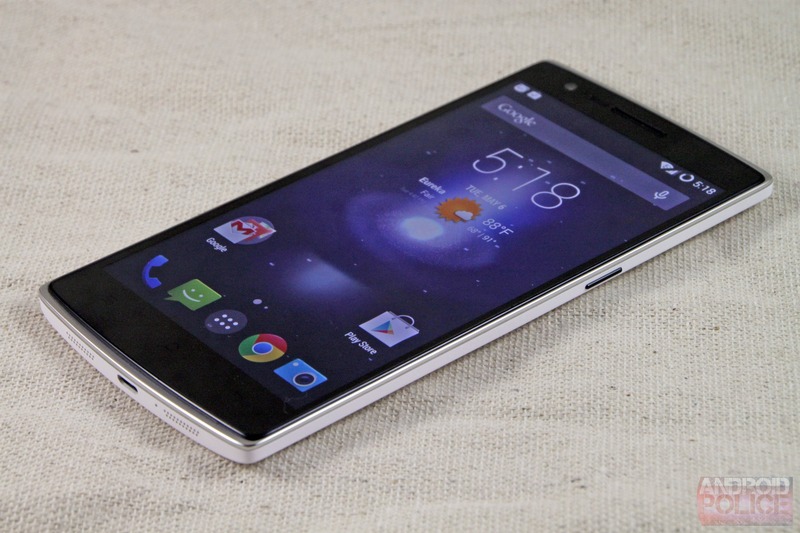 The open source ROM builder is focusing on bringing Kitkat to more and more devices. The drama will unfold as soon as Android L starts rolling out.